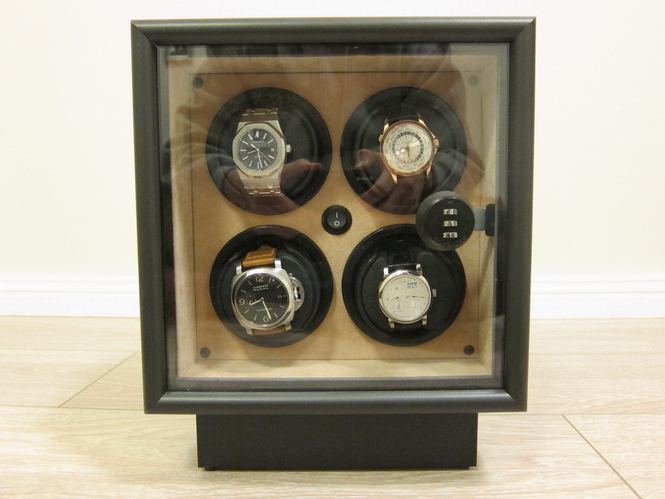 For those who like to keep their watches wound as much as possible, you can either wear all your watches constantly, or use a watch winder to do the work for you. 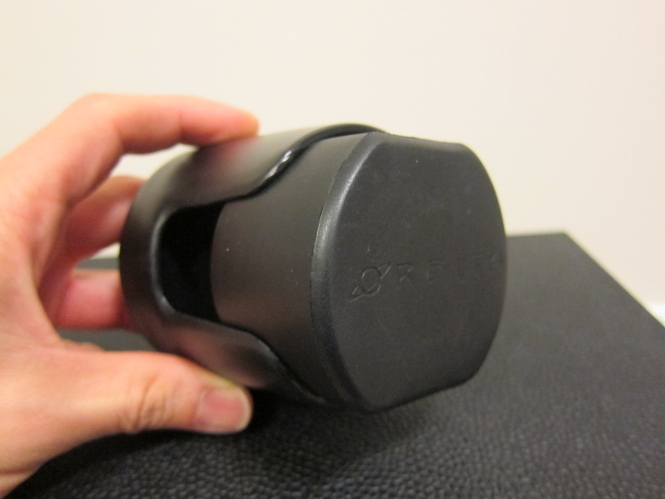 We are impressed with the Orbita InSafe 4, let’s take a deeper look at this winder. 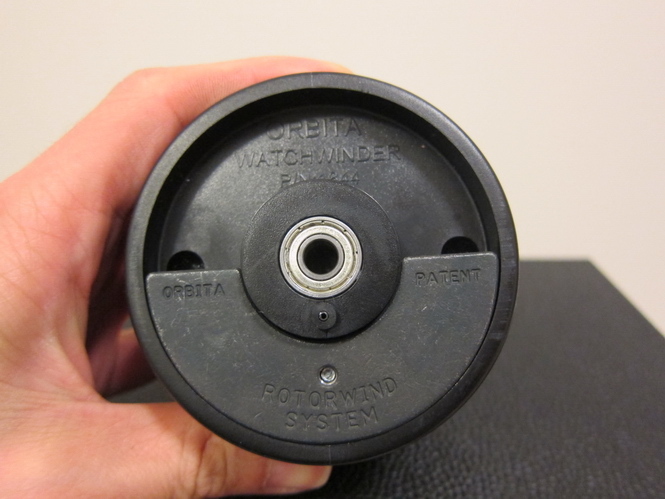 We covered various winders in our watch winder guide and touched upon the Rotorwind technology that Orbita is employing in some of their winders. The InSafe 4 was our choice for its simplicity, cost, and functionality. It is a no nonsense but extremely effective winder. 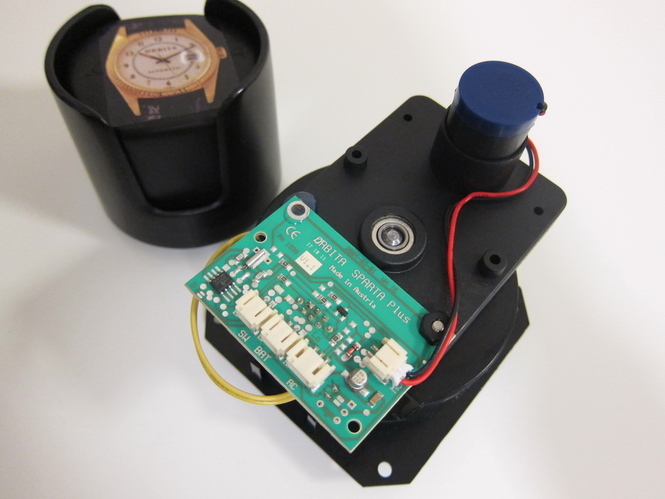 The InSafe 4 is a very simple winder. 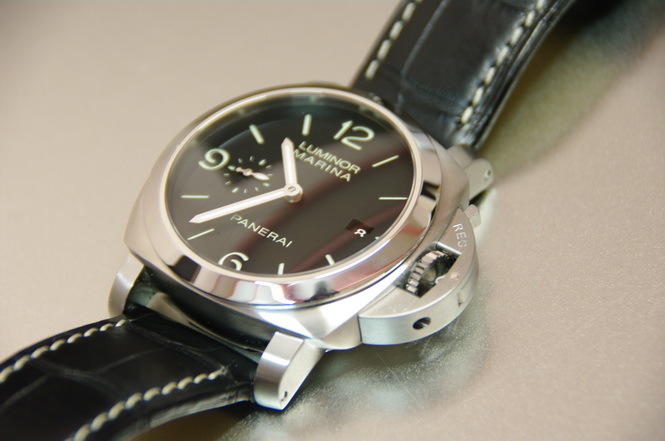 As the name suggests, it holds up to 4 watches and employs the use of Orbita’s patented Rotorwind technology. We will discuss this a bit later on in our review. 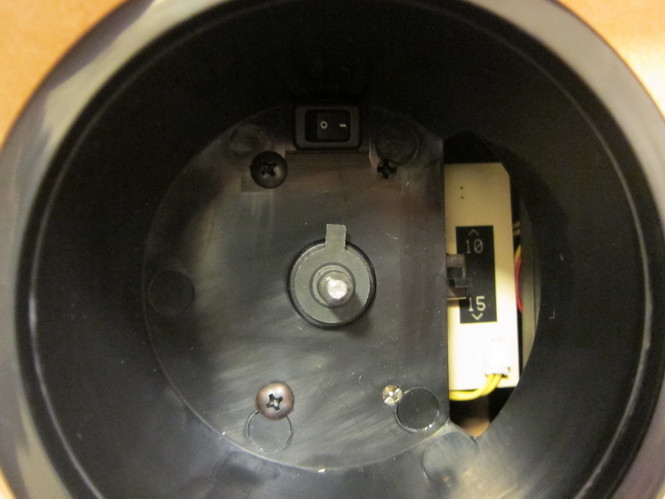 This winder is powered completely by long life lithium batteries. 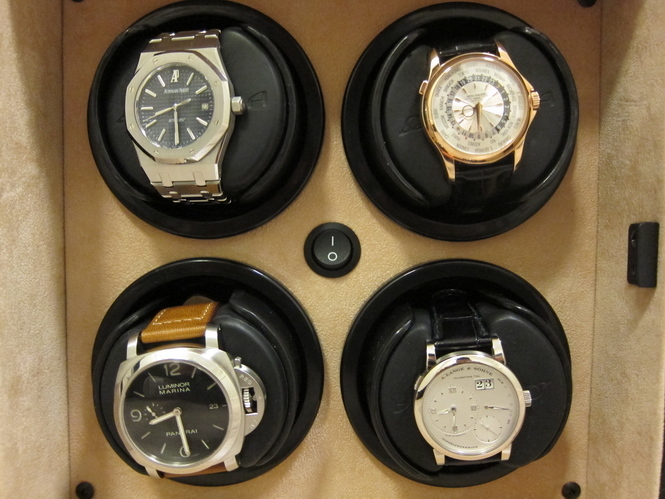 As a result, the entire unit can be locked away in a safe so that your watches can be locked away securely. There is no need to run any power into the unit. If you don’t want to put it in a safe, you can simply sit it on any stable surface. For example, inside your wardrobe, on top of your mantelpiece, or your bedside table. No messy or ugly looking wires anywhere. 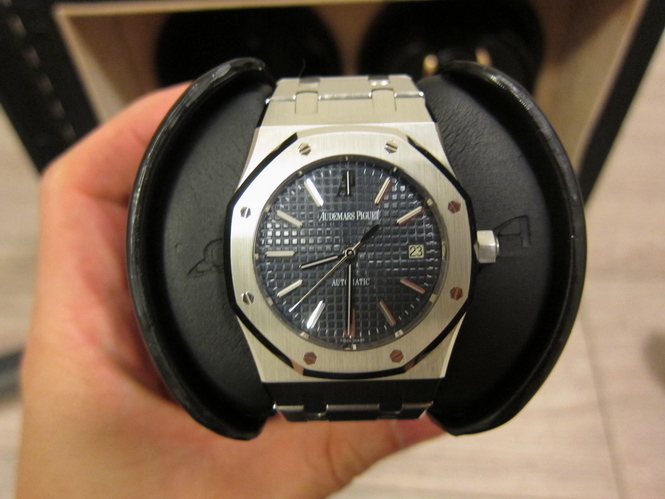 All 4 modules are activated by the main power button in the center of the watch winder. However if you don’t want a module to wind, simply pull out the winding cup and switch off that module. Furthermore, you can also set each winding module to wind either every 10 or 15 minutes via a switch next to the individual power switch. 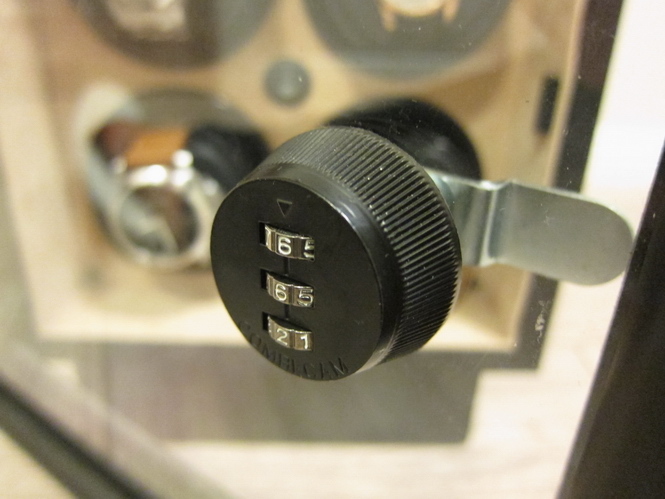 A combination lock is attached to the door and allows you to keep your watches for curious hands. Simply set your combination of choice, enter it and turn the knob to release the door. It obviously does not prevent theft though as anyone can simply pick up the case and walk away with it. 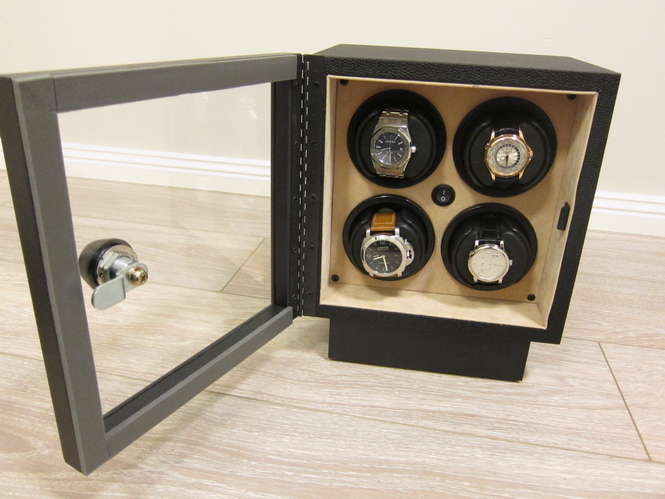 The InSafe 4 is a watch winder that can be stored in a safe, not a winder and a safe. One thing that we were shocked by with the winder is its weight. The winding cups and motors themselves are not particularly heavy, the majority of the weight comes from the box/case itself. It is made of thick and sturdy wood, wrapped in a leather like vinyl. At this price point, we would have been happier if they used actual leather. The inside is lined with a beige coloured soft suede which gives it an plush feel. We found one patch of suede that was not completly glued down to the wall of the case which was unfortunate. The main case itself sits on top of a wooden stand that helps elevate the main case to allow the door to easily open and close without hitting the surface. The door is a simple hinged door that is screwed onto the main case. This is something that Orbita will do if a customer orders a door for the InSafe 4. The contact point between the door and the case is lined with a hard foam to fill the gap and ensure that it is closed flush. Perhaps not the neatest execution, but it works. 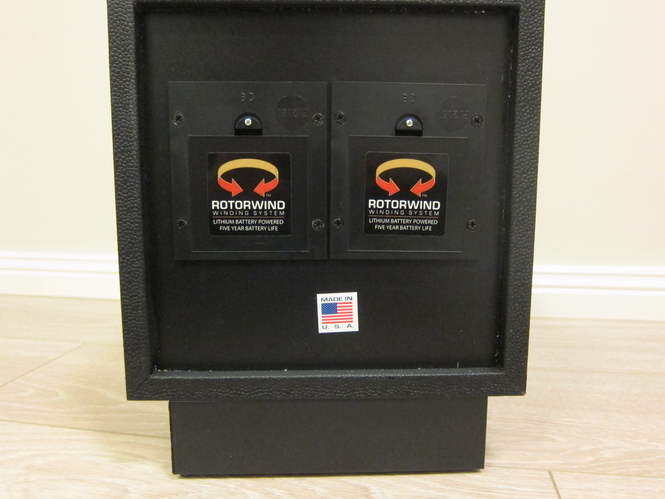 The Rotorwind modules are powered by Austrian motors. We found these to be very quiet and reliable. We’ve had this winder for over 1 year with no major issues. Their designs as patented and the motor draws a very low current. Basically, the motor will turn the watch over until it reaches its tipping point, then releases the winding up so that it rocks back and forth. This mimics the natural action of the wrist and means that the motor only operates for a very short period every 10 or 15 minutes. High quality motors are a must as they are quieter and longer lasting than the cheaper Chinese developed motors. We did experience one motor that seemed to be turning over slightly slower than the others. A quick email to the support team and they immediately sent out a brand new replacement module to us to replace. We found this to be a terrific example of customer service as it avoided us having to send in the defective module, and wait for a new one to be returned. The winding cup is made of plastic and has a felt-lined back to ensure that the buckle end of your watch does not rub against bare plastic. As you can see below, the cup is weighted on the bottom half. This allows the cup to act like a pendulum rocking back and forth. The center of cups utilise ball bearings to ensure that the rocking motion is smooth and quiet. We particularly love the soft tactile cushions. 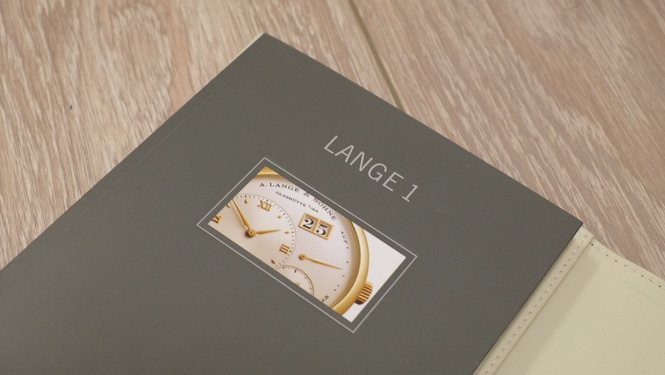 We much prefer cushions than spring loaded brackets for our watches as they always ensure a nice snug fit. 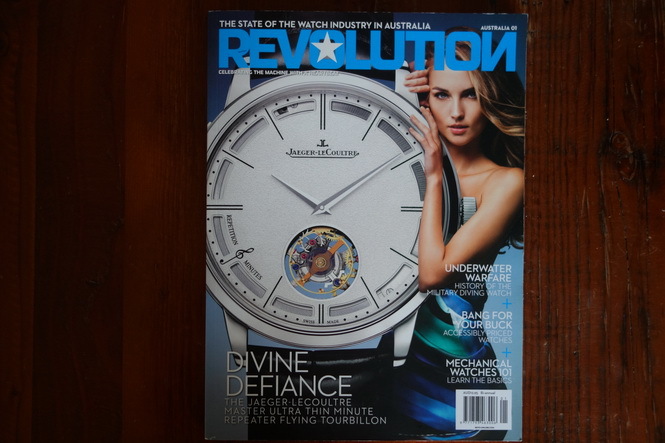 Also, it’s very easy to put your watch on a cushion and take it off. Simply squeeze it with your fingers and slide it through your watch. 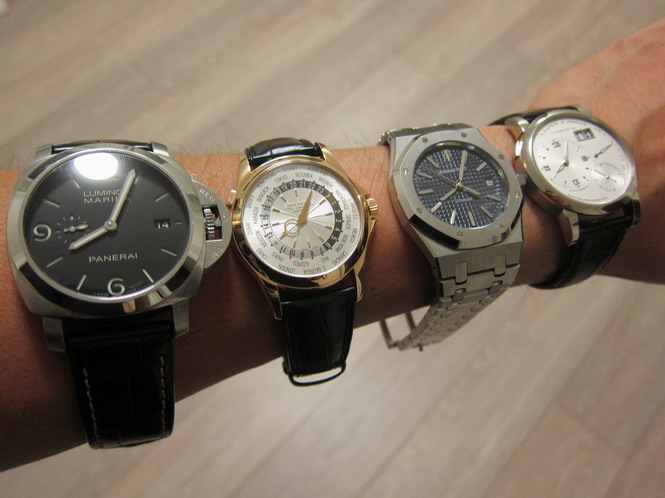 The other benefit is that the cushion wont scratch your watch. The Orbita Rotorwind technology has kept our watches fully wound without any issues. It is very quiet and has served its purpose quite well. Given the low power that the motors require, Orbita guarantees that the long long lithium batteries will last 5 years before needing replacement. That’s right, 5 years. 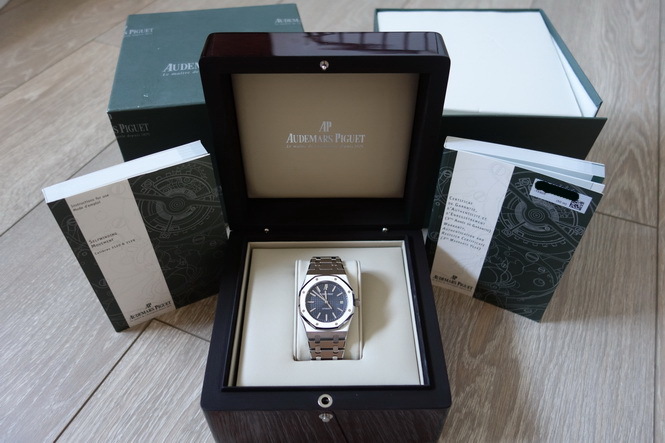 Replacement is as easy as ordering new batteries from Orbita and replacing them via the rear panels on the back of the watch winder. I’ve heard about the cheaper winders not keeping watches wound, the Orbita is definitely not one of those. Firstly, it does keep our watches wound. Secondly, its not cheap. 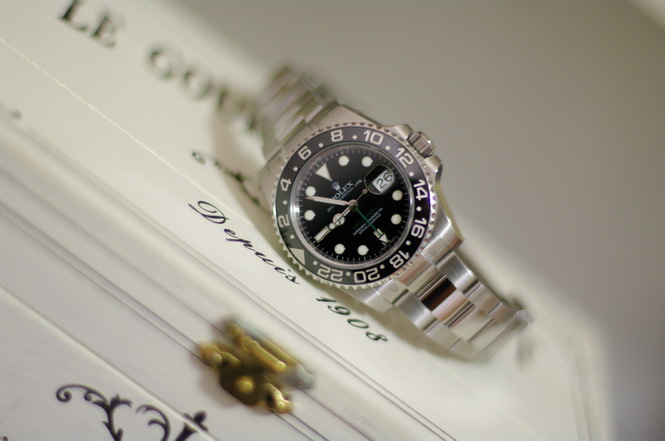 The InSafe 4 with door can be purchased at Watch Cases for USD$2,500. Without the door its considerably cheaper at about USD$1,700. Visit their website here www.watchcases.com as they have a large array of winders and cases to suit all budgets. They will also deliver to Australia, although be wary of the delivery cost as these units can be quite heavy. Functionally, the InSafe 4 is a great winder. 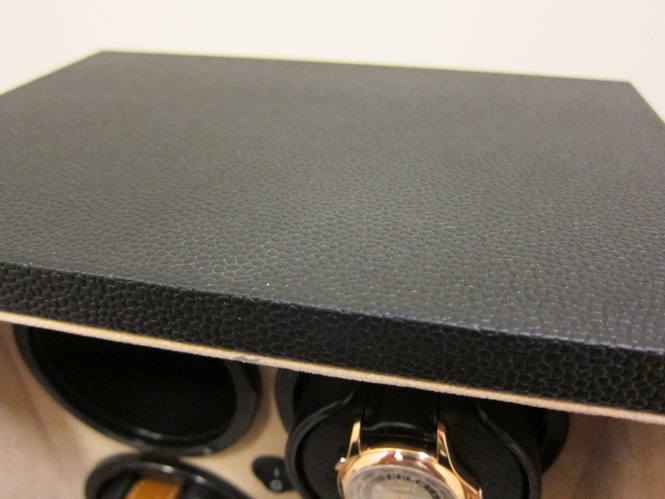 However given that the winder is not particularly cheap, we would have loved to see a better quality finish and the use of more luxurious materials. Even though it is designed to be used inside a safe, this kind of investment can warrant the use of real leather and a neater looking door.